Do you have a Walkera Devention 6/7e/8/10 or 12 TX? 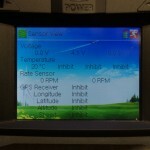 Still using the original Walkera firmware? 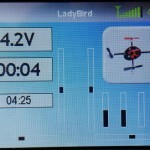 In that case you should head over to www.deviationtx.com and get the latest community-made firmware, which adds support for DSM2, DSMX, NineEagles (J6Pro), WLToys (FlySky), Hubsan and in the future, FrSky. While some of the new protocols require the installation of extra hardware inside the transmitter, some work without any modifications – transforming the Devention transmitters into multi-functional beasts with a clean, powerful user interface. You can even switch the transmitter into “Mass storage mode”, which allows you to update bitmaps, labels, fonts and even copy model settings via windows explorer, just like on a USB stick. 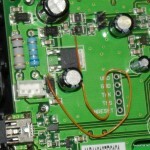 Best of all: The complete firmware is Open Source! Check out some screenshots of an upgraded Devo6 after the break. 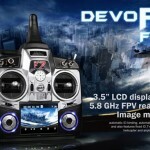 Walkera has obviously been looking at the Hubsan FPV transmitter and has just come out with their own integrated system, the Devo F7 FPV transmitter. 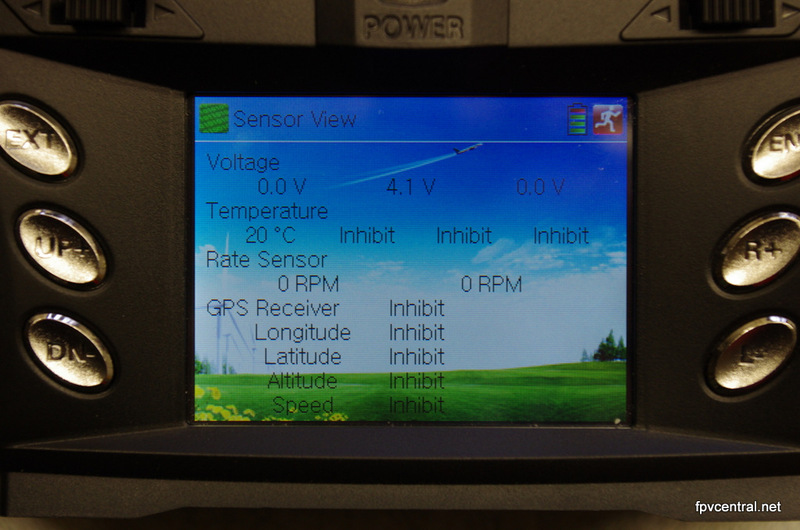 This new model offers a color LCD screen and integrated 5.8GHz video receiver. Click the read more link for fancy press photos and details. Are your batteries getting drained in your Devo6 even though you made sure to turn it off? Read up on a simple fix that will allow you to finally keep those batteries in the transmitter over the week without starting the weekend with a dead transmitter. 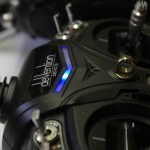 The Devention Devo 6 Transmitter supports Telemetry out of the box. All you need to do is apply the latest upgrade by Walkera and bind to a compatible receiver with telemetry support, like the one built into the Mini-CP. Bonus: The Mini-CP has the exact same flight setup as the Genius-CP, so you can just copy your existing model and pretty much fly right away. Up until now getting a Transmitter with a color touch display set you back at least 2 grand. The Futaba 14MZ was the de-facto standard for this kind of extravaganza. But bling aside, a colorful touch display has another advantage: It allows for much more intuitive controls. But who are we kidding? It looks cool too. But is cool enough to justify fumbling with a touchscreen? Find out in our in-depth review!